It’s about 10 months away so mark your calendars now! Yestermorrow will be hosting a tiny house fair! 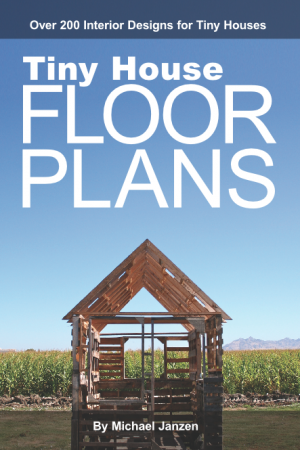 Learn more about the Tiny House Fair. This entry was posted in Workshop and tagged fair, tiny house, Workshop. 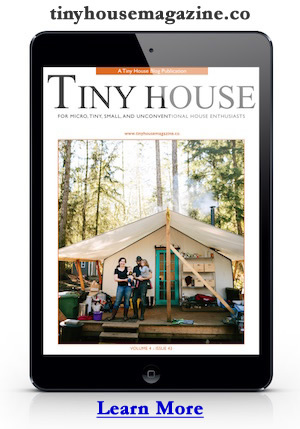 I would like to know where the tiny house fair going to be held. wish I could go but i’m saving all my money for my future house plans.